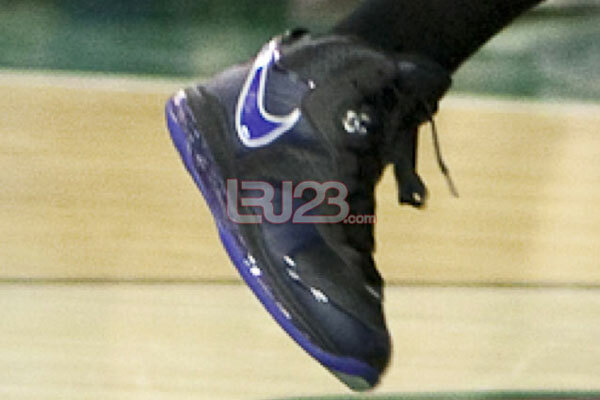 Diana Taurasi kicks off the 2011 WNBA season in a player exclusive colorway of the LeBron 8 V/2. While LeBron himself is busy trying to win a ring in the LeBron 8 PS, Diana Taurasi recently kicked off the 2011 WNBA Season in this impressive PE colorway of the LeBron 8 V/2. Put together to match Tauarasi's road jersey with the Phoenix Mercury, they make use of a black Flywire upper, with purple covering the Swoosh and outsole. Hits of white are also throughout, taking place along the Swoosh outline and outsole. 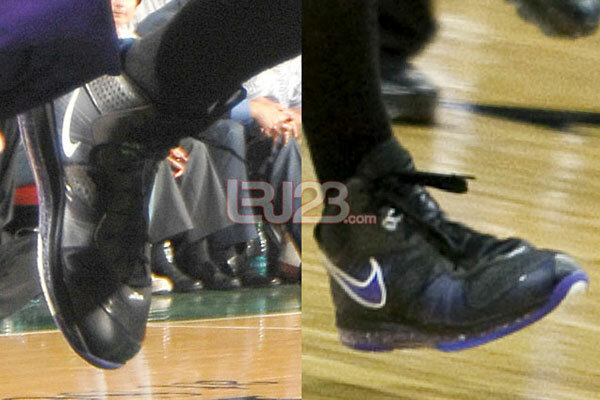 Continue below for a look at Diana Taurasi's LeBron 8 V/2 Road PE.